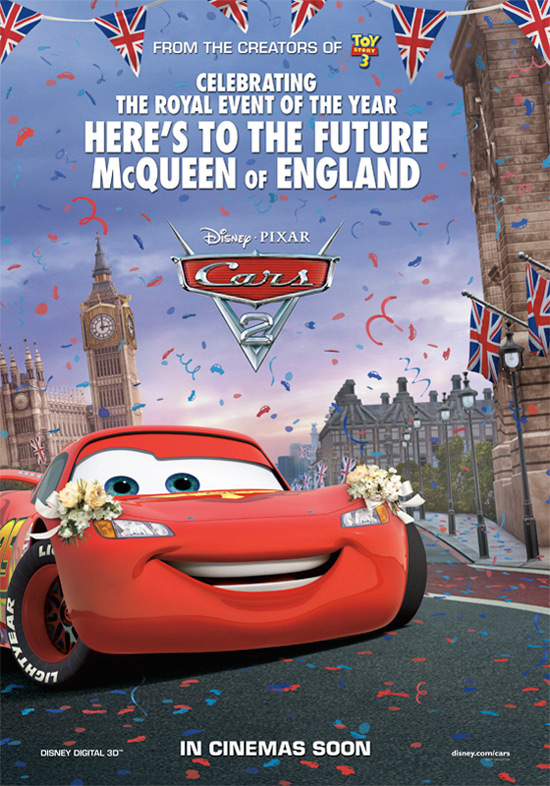 As Disney detailed last month at their Investor Conference, a new trailer for Cars 2 was unveiled earlier today. 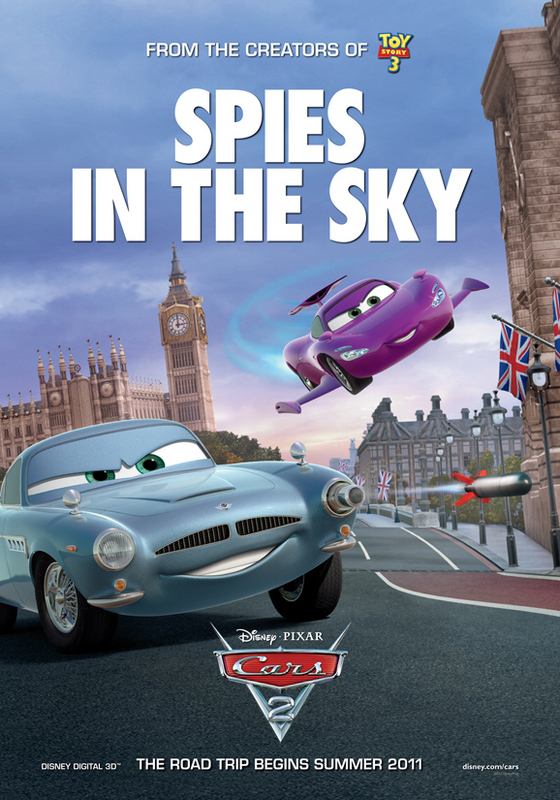 The visuals are spectacular and the spy-themed-story is more apparent than ever. UPDATE 1 (3/8/11 12:15 AM): It seems that MSN, who had an exclusive on the trailer debut has mysteriously pulled the trailer. Make the jump to read some thoughts on the trailer, as well as to take a look at the extended UK trailer. New Cars 2 Trailer Attached To Tangled?